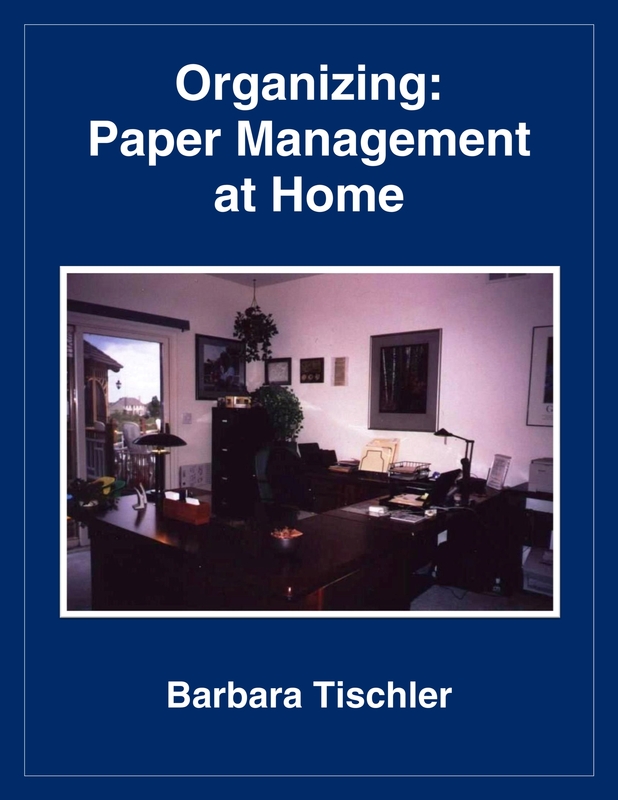 Barbara Tischler grew up in Tempe, Arizona and received a B.A. in social psychology with a minor in art history from Occidental College in Los Angeles, California. 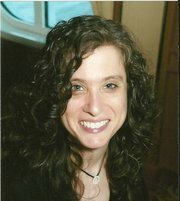 When she moved to Illinois in 1996, she started her own organizing business and became a member of the National Association of Productivity and Organizing Professionals and its Chicago Chapter. Barbara is a past President of this chapter. 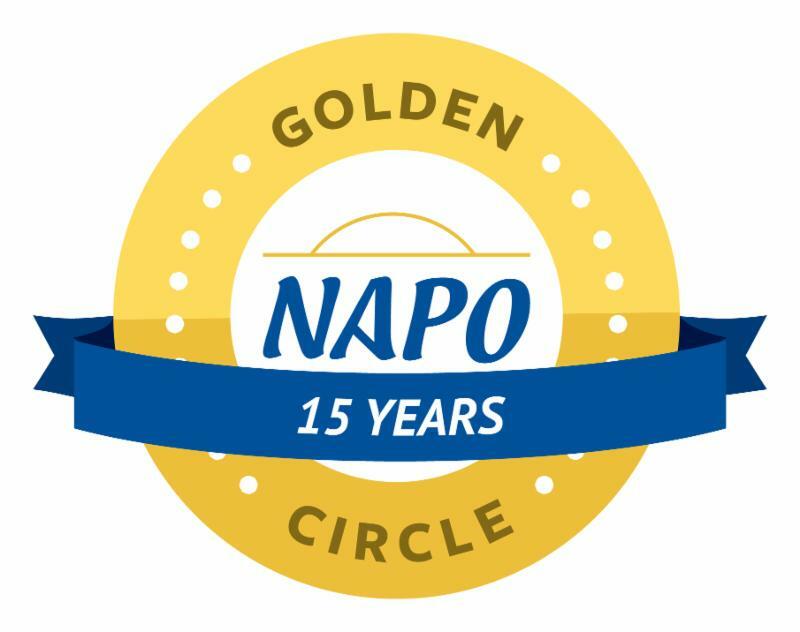 She is a NAPO Golden Circle member. 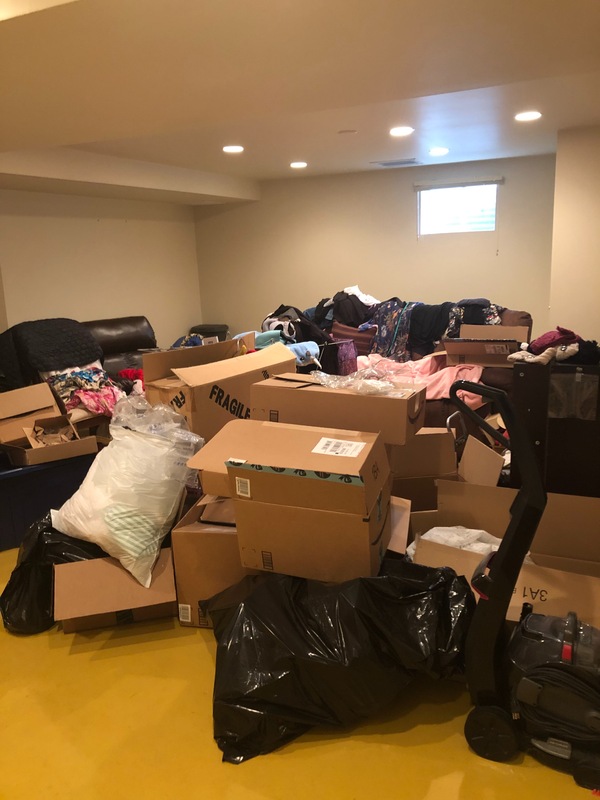 She has been written up in several area newspapers, such as the Daily Herald and Chicago Tribune (there is a charge to view the complete articles). 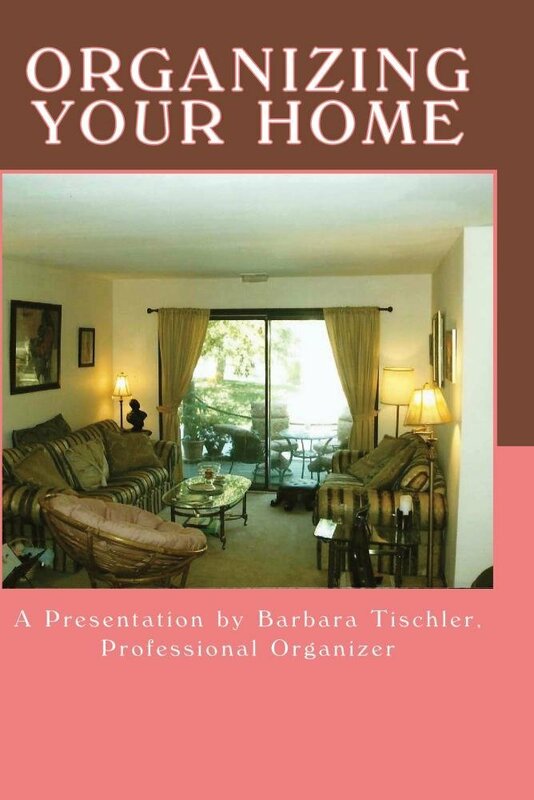 Barbara has authored various eBooks, booklets, and an Android app, and has one of her presentations available for purchase on DVD. 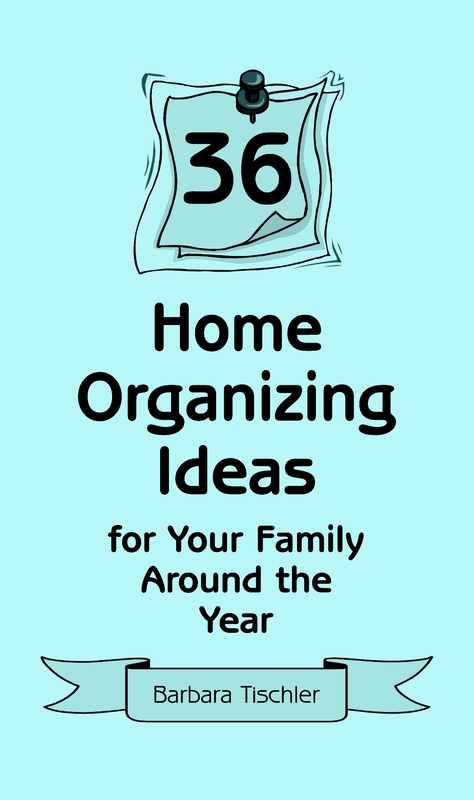 For month-by-month, timely tips to help you and your family organize your home, order my booklet -- "36 Home Organizing Ideas for Your Family Around the Year". These booklets also make great gifts! You can see comments from those that have purchased the booklet. 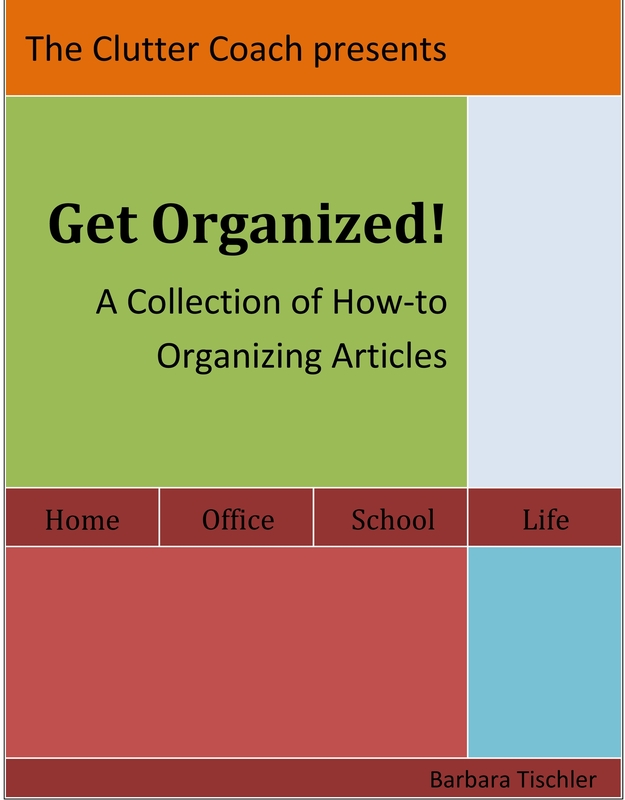 Not sure whether or not you need organizing help? Take my quiz. 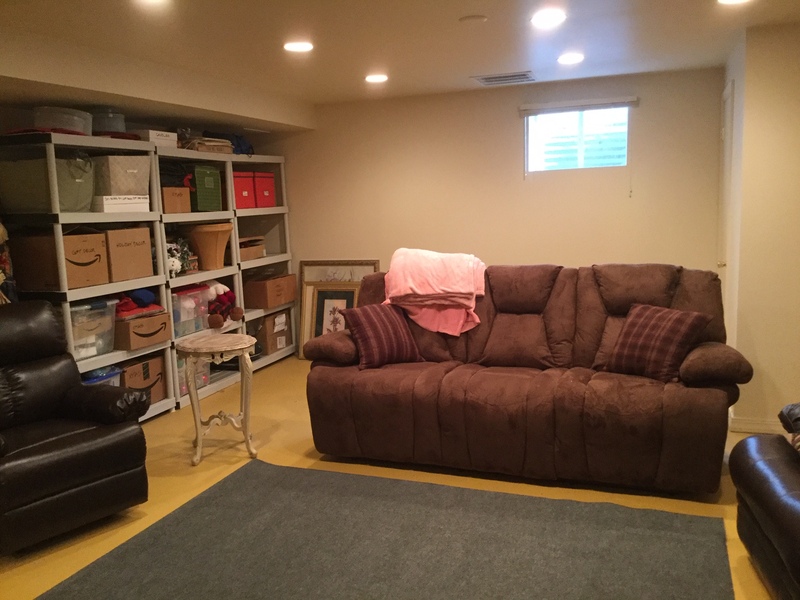 The Clutter Coach appears in the Wheaton, Illinois Professional Organizers showcase on FindMyOrganizer.com.